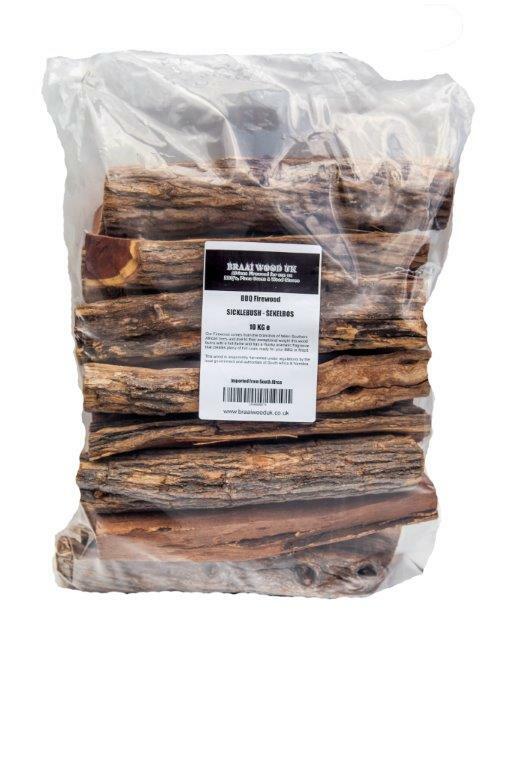 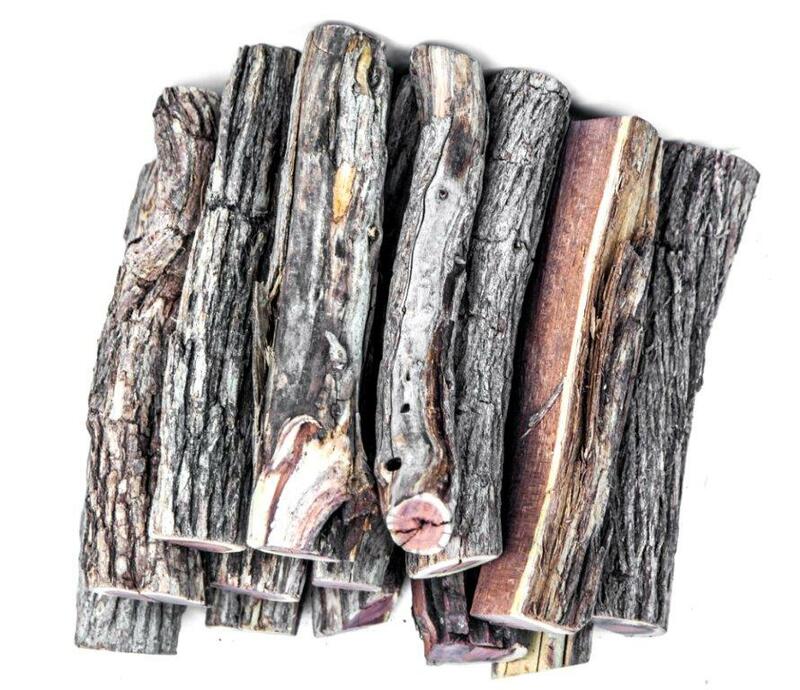 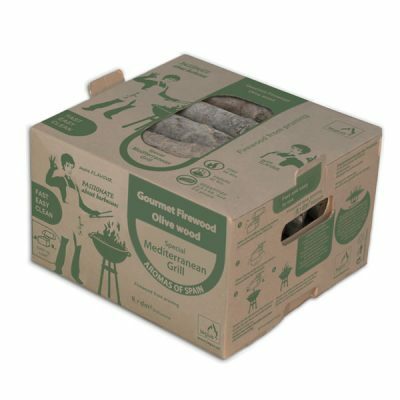 Sekelbos Braai Wood for your own barbeque needs. 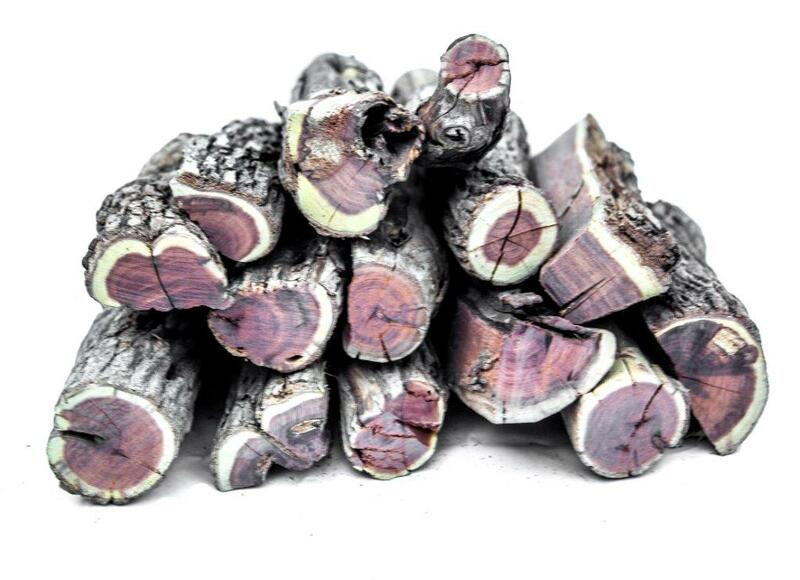 The Sekelbos tree is a spiny deciduous tree that grows up to 3.5 m in height in hot climates. 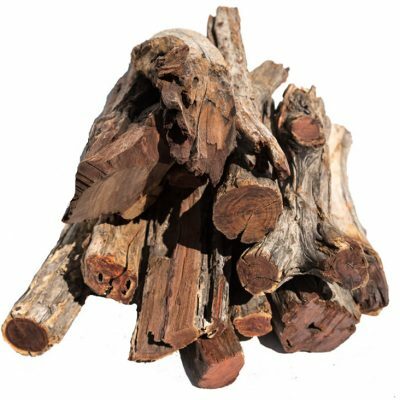 The dead fallen branches dry naturally in the hot desert sun making this dense hardwood the perfect fuel for braai’s, BBQ’s and fireplaces. 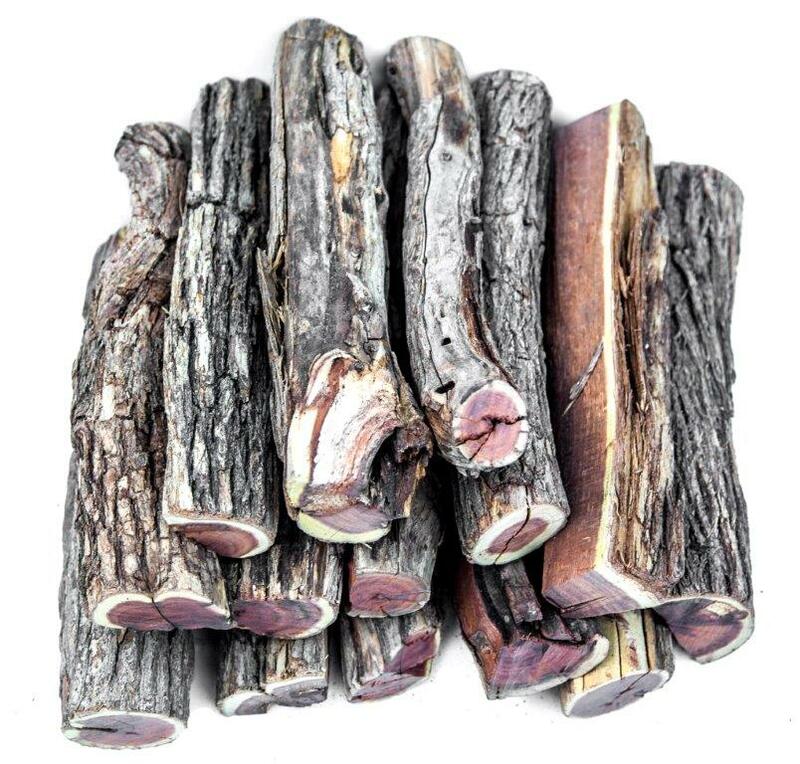 This wood is very well known for use with potjies and the natural oil enhances flavors of the meat you are cooking. 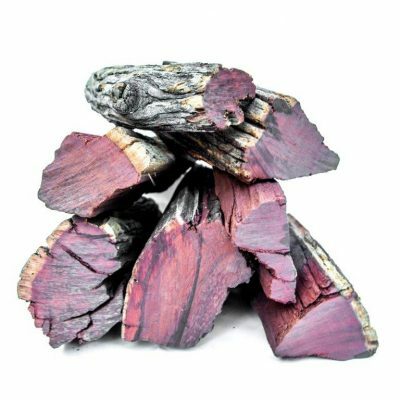 The Chinese lantern style flowers are characteristically and bicoloured cylindrical.